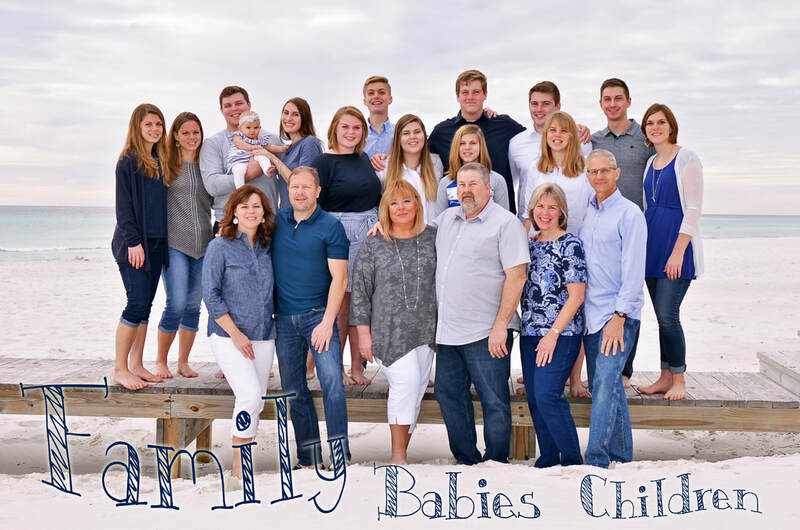 Snapshot Blessings services Bay, Walton, Okaloosa, Santa Rosa & Escambia counties. Panama City, Panama City Beach, 30A, Rosemary Beach, Seacrest Beach, Dune Allen Beach, Santa Rosa Beach, Blue Mountain Beach, Grayton Beach, Watercolor, Seaside, Seagrove Beach, WaterSound Beach, Inlet Beach, Carillon Beach, Sandestin area, Defuniak Springs, Niceville, Miramar Beach, Destin, Crestview, Pace, Milton, Baker, Fort Walton Beach, Okaloosa Island, Navarre, Navarre Beach, Gulf Breeze, Pensacola, Pensacola Beach. Other counties include travel fees. 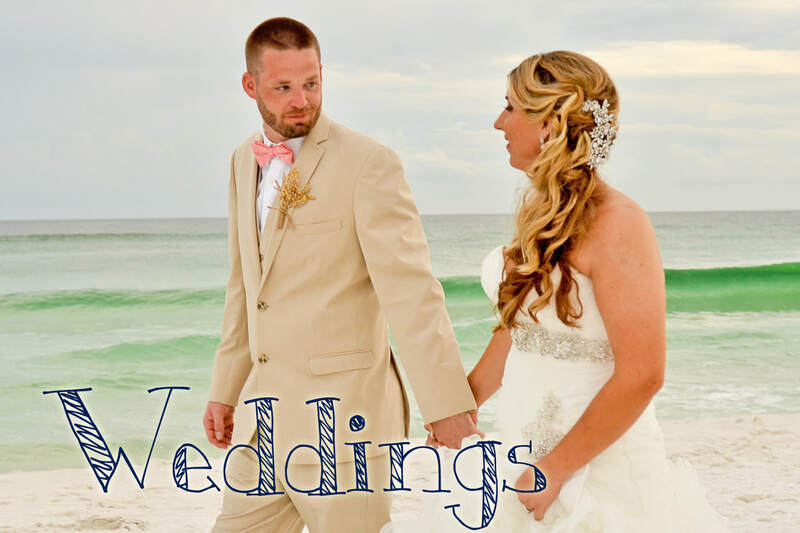 I am a Florida panhandle wedding and portrait photographer based in Fort Walton Beach, Fl.